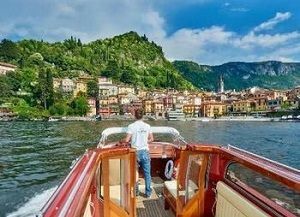 Whether you are visiting Lake Como for a day or staying longer, jump aboard a boat, relax and reach your favourite destination: Bellagio, Varenna, Como, or maybe one of the historical villas on the shores of the lake. 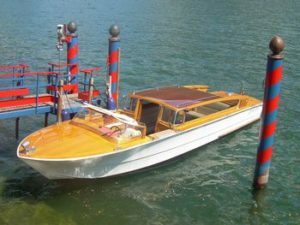 The first thing you have to know is that boat tours are basically of two types: public or private. You can choose the experience you prefer based on your needs, especially the time and budget you have available. 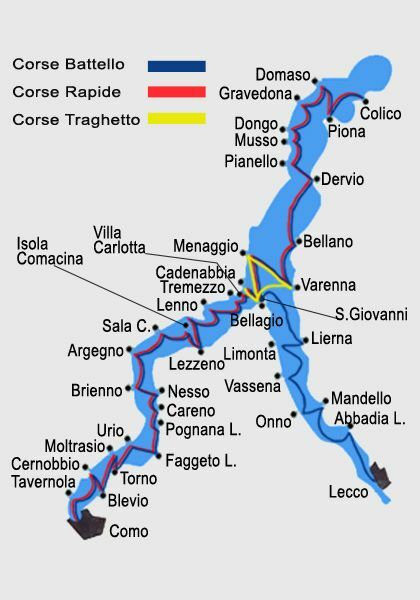 The local public navigation service (Navigazione Laghi) provides several routes that connect all of the most popular towns along Lake Como’s shores, at a convenient price. Discover public tours' routes & tickets! With a driver at your disposal you have the chance to choose your favorite itinerary and the length of your cruise. 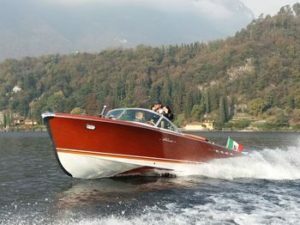 The best to experience Lake Como at your own pace. Discover the best private tours! 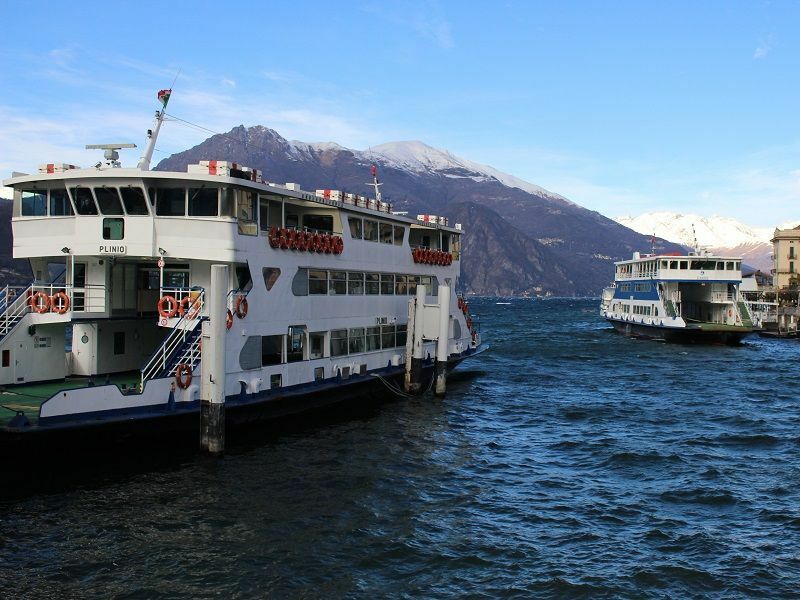 Motorships operate two main routes, Como-Colico and – only in summer – Lecco-Bellagio. It is a very peaceful journey that gives you the chance to admire the surrounding coasts and take a lot of amazing pictures. 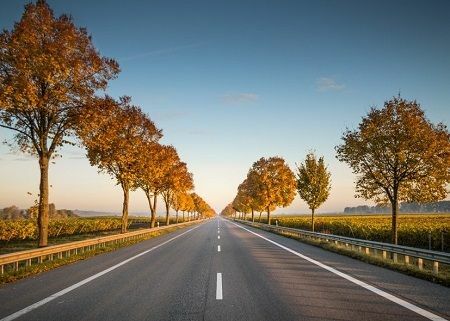 Tip: with a little advance planning, you will be able to visit at least two or three towns in a single day. 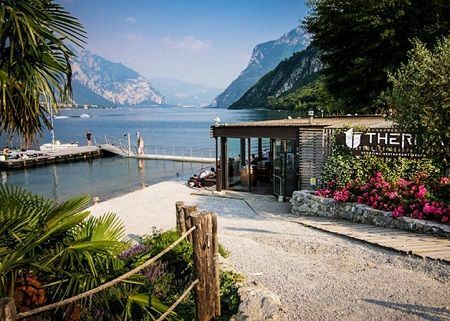 You can start from Como in the morning and get to Bellagio in the early afternoon, then you can head to Tremezzo and travel back to Como in time for dinner. 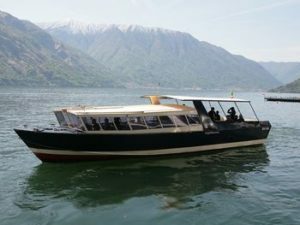 Remember to visit the official website of Navigazione Laghi for the most updated timetables. 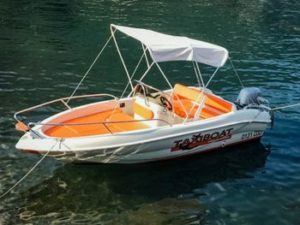 Hydrofoils provide a fast service, for a slightly higher price. The journey includes fewer stops, although the major destinations are always guaranteed. Tip: if you have little time, fast service could be the best choice. 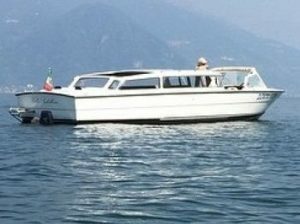 For example, you can hop on a hydrofoil from Como at 9 am and get to Bellagio at 9:46; a cool start of your tour that can also include a lunch in Varenna, where you can get by ferry. 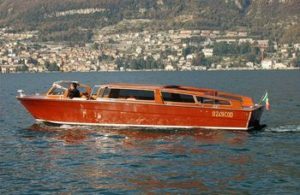 Remember to visit the official website of Navigazione Laghi for the most updated timetables. In the Route Planner, always check the box “INCLUDE FAST SERVICE”. Traveling by car? If so, ferry is a perfect choice. 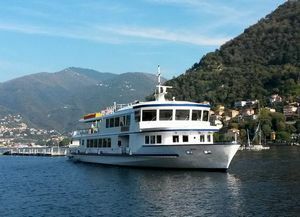 Ferries are much bigger than normal motorships, and connect only the following towns located in the central part of the lake: Bellagio, Varenna, Menaggio and Cadenabbia. Remember to buy your ticket before getting on board. 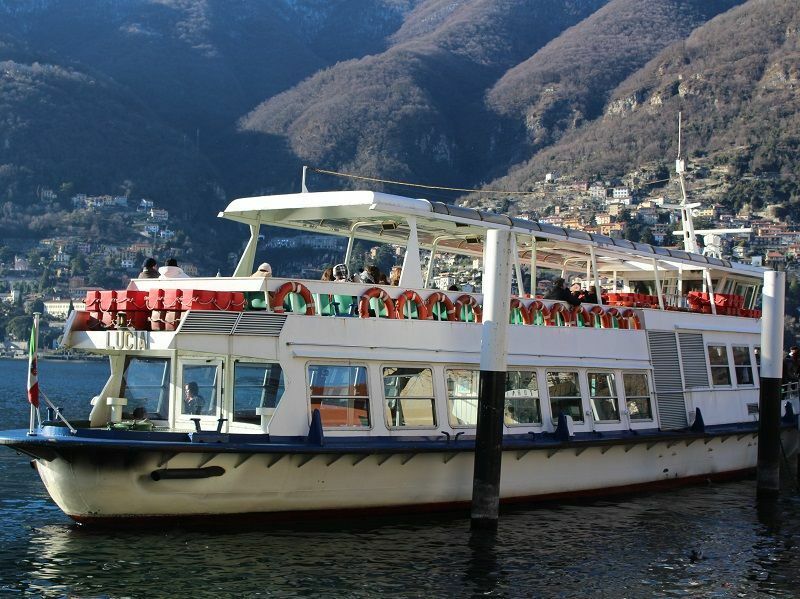 Tickets can be purchased at the ticket office near the dock of almost any town (onboard purchase – with cash/credit card and without any additional cost – is allowed in case of towns with no ticket office). 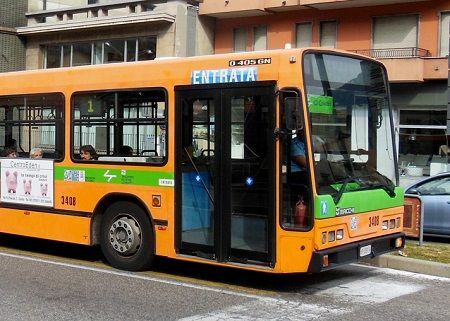 People with disabilities can always buy the ticket on board without extra charge. 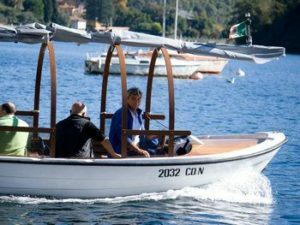 You can also buy tickets online (payment by credit card only) on the official website of Navigazione Laghi. If you are going to buy your ticket at the ticket office, just make sure you get there about 15-20 minutes before the departure. To calculate the exact amount of a one-way ticket, click here and, in the table on the left, select your starting point and your desired destination; you will find a number that corresponds to the selected route, here called “strecht”; now, look at the upper table on the right – “One-way ticket prices” – and find out the corresponding fare. Holders of these tickets are entitled to an unlimited number of trips within the area of validity, including intermediate stops. 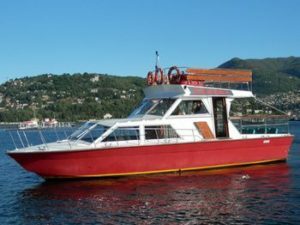 Each pass is personal and non-transferable; both one-day and six-day tickets are valid on fast service runs – upon payment of the relative supplement – and are not valid on night cruises, except where otherwise not indicated. 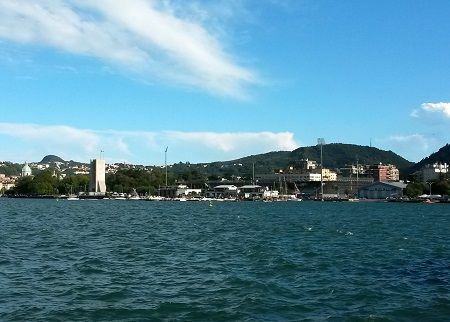 The cost of a ferry ticket (excluding car) is €4.60 per person. 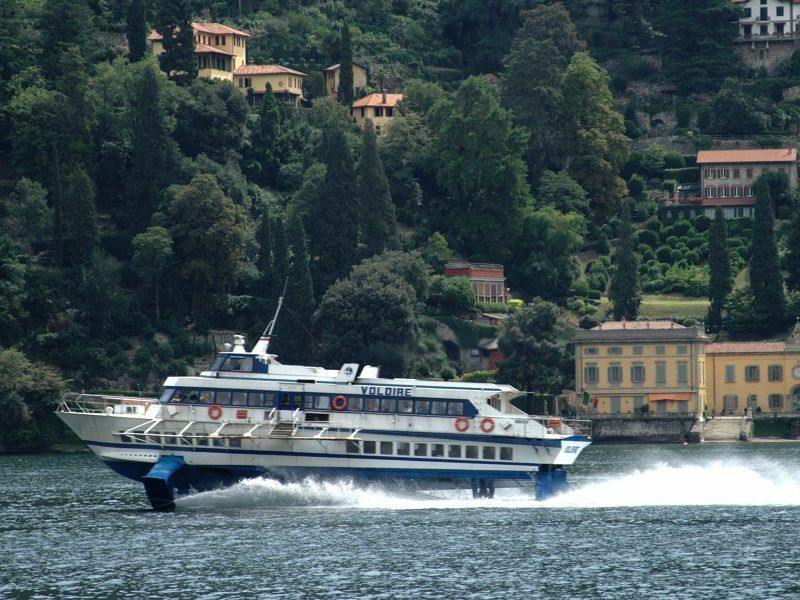 Remember that ferries connect only Bellagio, Menaggio, Varenna and Cadenabbia. 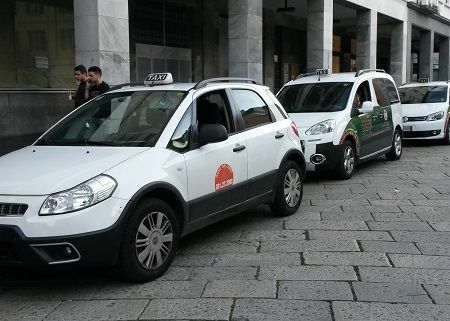 If you want to embark with your car, with a bike or other vehicles, find some detailed information about the vehicle transportation charges here. 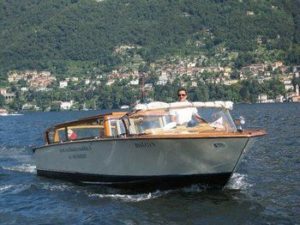 Most of the towns will give you the chance to take a boat tour on Lake Como with a driver at your disposal. 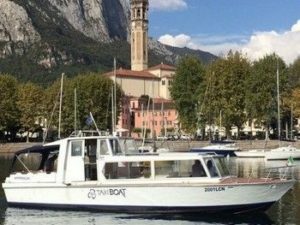 The cost of this service is obviously higher, but doing so will let you choose your favorite itinerary and the length of your cruise. Here are some companies that currently provide this kind of service. 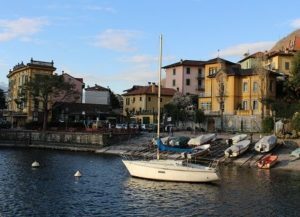 If you’re planning to visit Milan and the surrounding area, a road trip could be a fun and affordable option for your summer travel. 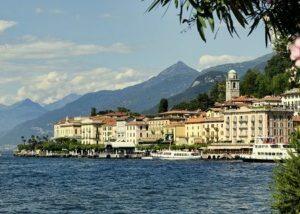 Travel at your pace and drive to Varenna or Bellagio. 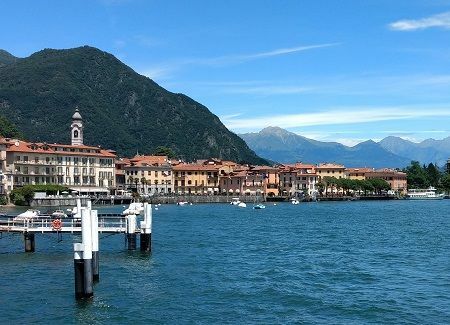 then hop on a boat and visit the other towns in the central part of Lake Como. What if your landing does not have a ticket office?